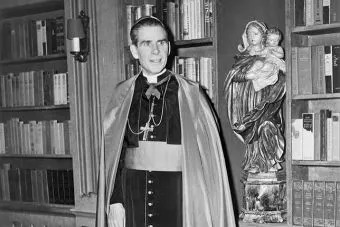 New York City, N.Y., Jun 9, 2018 / 12:33 pm (CNA/EWTN News).- The Superior Court of New York ruled Friday in favor of Joan Sheen Cunningham, who had petitioned to move the body of her uncle, Venerable Fulton Sheen, to the Cathedral of St. Mary in Peoria. The body of the late archbishop is currently in St. Patrick’s Cathedral in New York City. 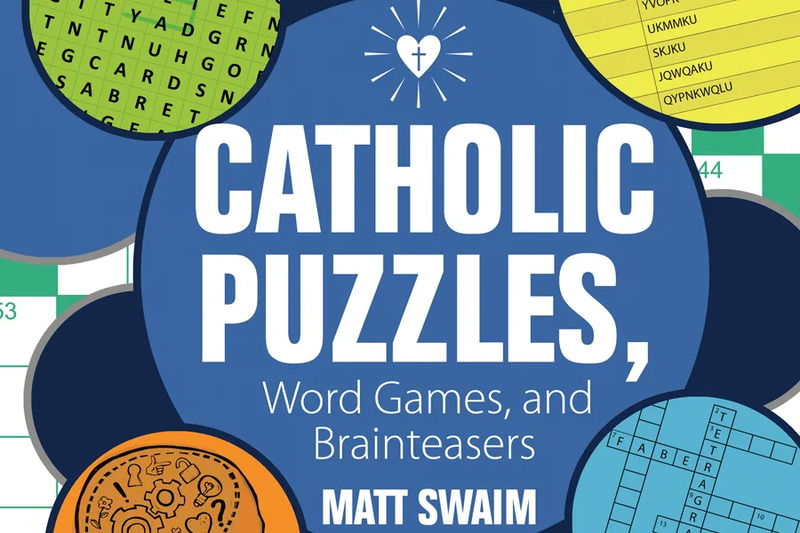 “Properly understood, the idea of God as a mystery shouldn’t cause us to throw up our hands and stop searching him out; it should draw us to engage with him and get a window into his magnificence,” he told CNA. Baltimore, Md., Nov 14, 2017 / 02:54 pm (CNA/EWTN News).- Notifying his fellow bishops of “a terrible shooting” in his diocese, Bishop Jaime Soto of Sacramento led them in prayer for the victims during the U.S. bishops’ general assembly in Baltimore on Tuesday. “I would ask if we could take a moment to ask God’s mercy not only on those affected by this [incident], but on all affected by gun violence in these times. 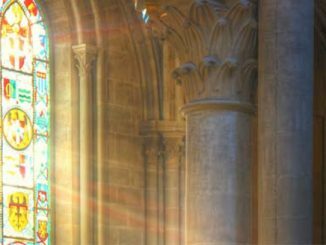 Let us ask for Mary’s intercession for these people,” he said Nov. 14, leading those gathered in the Hail Mary. “Mary, mother of Mercy and Queen of Peace, pray for us,” he added. 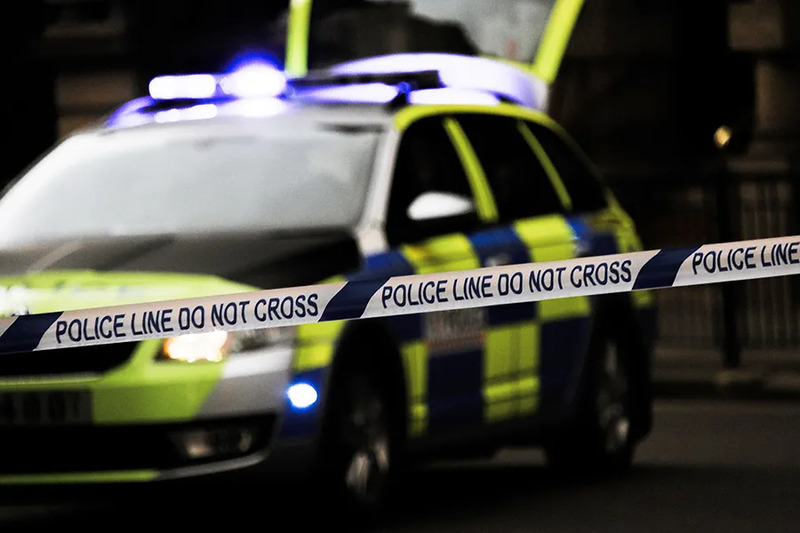 The New York Times reports that at least four people were killed at several sites in and around Ranch Tehema Reserve, a small community located about 130 miles northwest of Sacramento. Several more people were wounded, including at an elementary school. No children were killed, according to police. The gunman has been shot and killed by police, authorities said. A sheriff’s office official told reporters the shooter was armed with a semiautomatic rifle and two handguns, and neighbors had reported his involvement in a domestic violence incident. Marie Collins Irish born victim of clerical abuse perceives clerical sexual abuse complacency better than most of us. Collins told NCR “She decided to leave the commission after losing hope that Vatican officials would cooperate with its work following a failure to implement a series of recommendations”. She also named the CDF’s refusal to follow up on abuse claims. Cardinal Ladaria SJ is simply the Pontiff’s yes man and it’s clear it’s the Pontiff who sets policy at the Vatican. Did he create the Commission to give the appearance of serious concern? She also witnessed the delivery of the famous Chilean hierarchy abuse ‘letter’ to Cardinal O’Malley that the Pontiff denied he saw. The resignation of the Chilean bishops indicates the Pontiff’s resolve for justice in accepting the resignation of the few bishops not involved except for the infamous Barros while three outstanding abusers remain among the nine papal advisers. 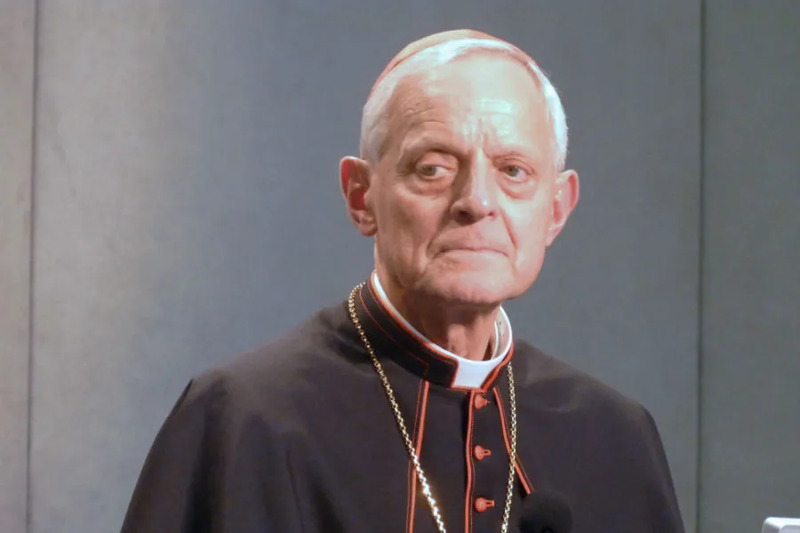 Collins call for “serious” commitment from Rome and the dioceses the latter expected the former indication that such commitment has never been given and to date expectation of that kind of determined action by the Pontiff seems more mirage than reality. The reason seems the New Paradigm trend is acceptance of homosexual behavior as a natural God given gift. For the rest of us perhaps it’s sack cloth and ashes in repentance for the Church.